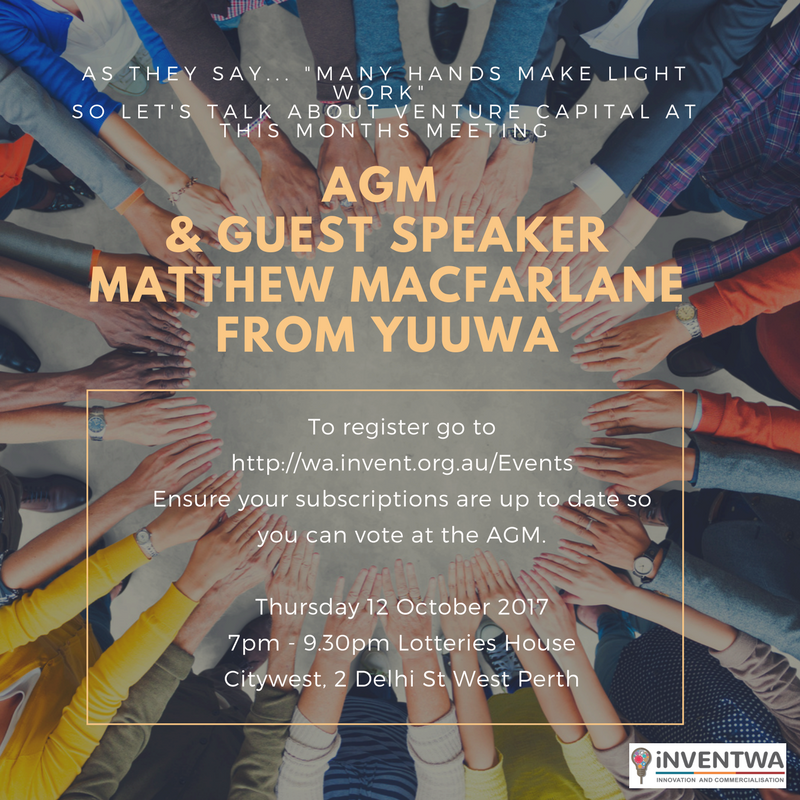 The Inventors Association of Australia (Western Australia) invites you and your guests to our AGM and Members meeting with Guest Speaker Matthew Macfarlane. The association wouldn't be possible without our members, so please ensure your subscriptions are up to date so you can vote at the meeting. We look forward to seeing you at the AGM. All current roles within the association will be open for nomination. Please advise by email of your nominations for any of the committee roles (president, vice president, secretary, treasurer, and general committee members) within a week before the meeting being the 5th of October. Venture capital investor, IT start-up entrepreneur, Non-executive Director and Chartered Accountant with startup investing, international business development and M&A experience in telecommunications and software companies. Managed M&A transactions in Australia, Europe, Asia and US ranging from A$8m in Australia and US$10 million in the US and Canada (venture investments for Equant) up to to the completion of the US$300m investment of Swisscom into DiGi.com of Malaysia and the US$8 billion merger of Equant and Global One with the sale of a controlling stake in Equant to France Telecom. Raised A$2.7m funding as co-founder of Web 2.0 company Vibe Capital in 2005-6. 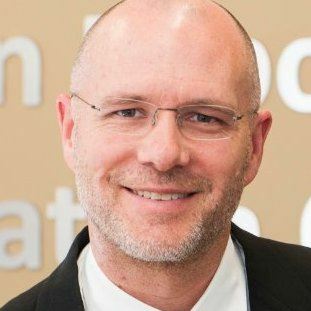 Co-founded Perth based Venture Capital fund: Yuuwa Capital in 2007 and commenced operations in November 2009 managing a $40m early stage IT and Biotech focused investment fund. Completed Yuuwa's four IT investments into iCetana (spin-out from Curtin University), Agworld (Agricultural Industry SaaS), Filter Squad (developer of Discovr and Connected.fm) and Dealised (Soda Loyalty in Hong Kong). Angel investor in Perth based startups: Appbot, Offpeak Games, Storekat, Formalytics and BusyBot. Goals: Help WA tech start-up companies succeed on the global stage. Work with people who enjoy what they are doing. Change the world. Specialities: Venture Capital, Non-executive Director roles, mergers and acquisitions, valuations, software as a service, project management, IT strategy, Internet, international commercialisation. See Matthew's LinkedIn profile here.